HWD offers a fully integrated system of Website Design, Redesign, Hosting, Email, Domain Management, Search Engine Optimizations (SEO), Google AdWords & Local Search Marketing. 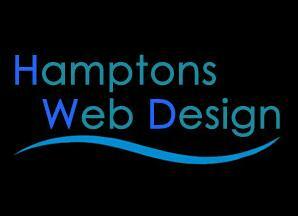 For 20 years, we have specialized in providing expert Design, Support & Online Marketing for local East End businesses. Our Mobile-Friendly Responsive WordPress Websites work on all devices with easy Self-Management and 100% personalized phone and email support. Serving the East End of Long Island - but we can design, and market for anyone, in any location.